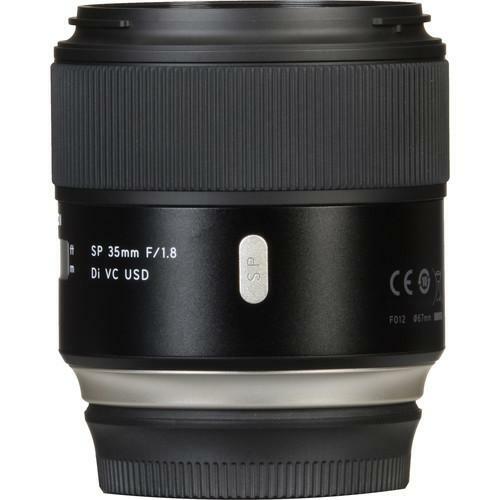 Complementing the imaging capabilities, this 35mm f/1.8 lens is also characterized by a ring-type USD motor, which provides quick, quiet autofocus performance with full-time manual focus capabilities. 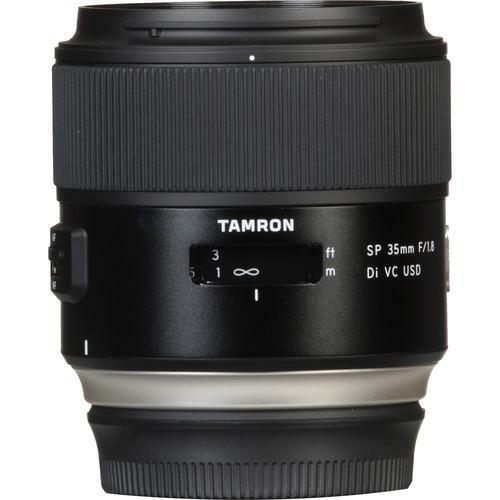 An inner focusing design and Floating System are also used, and aid in achieving a minimum focusing distance of 7.9" with a maximum magnification of 1:2.5. 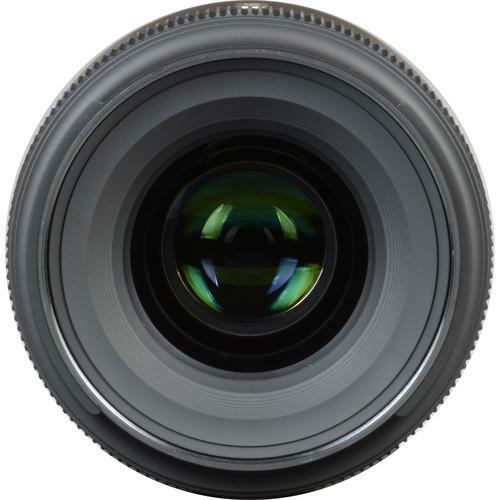 The lens' construction is also notable in its inclusion of various seals to protect against moisture, as well as a fluorine-coated front element to guard against fingerprints, smudging, and water. 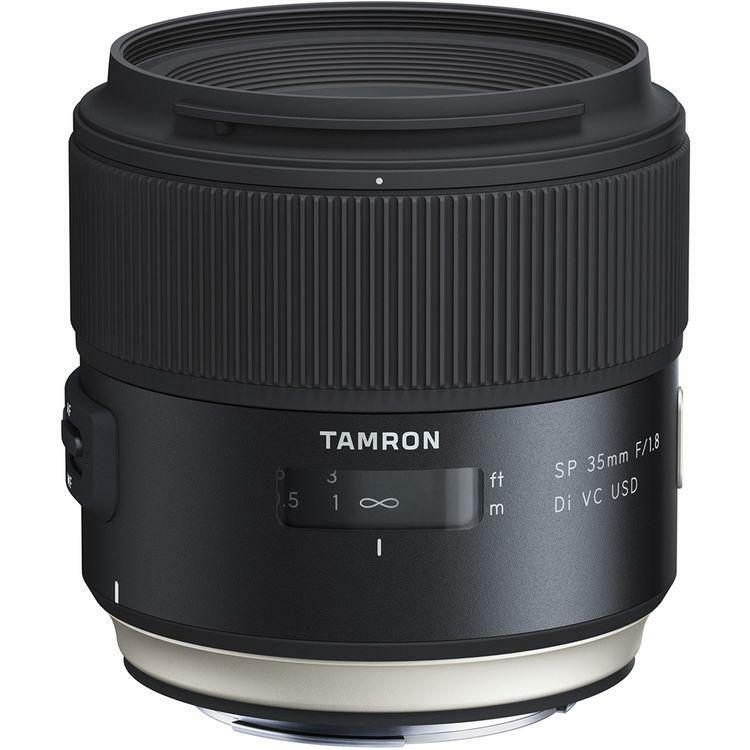 A wide-angle prime, this 35mm lens is designed for full-frame Canon EF mount DSLRs, and is also compatible with APS-C models where it will provide a 56mm equivalent focal length. 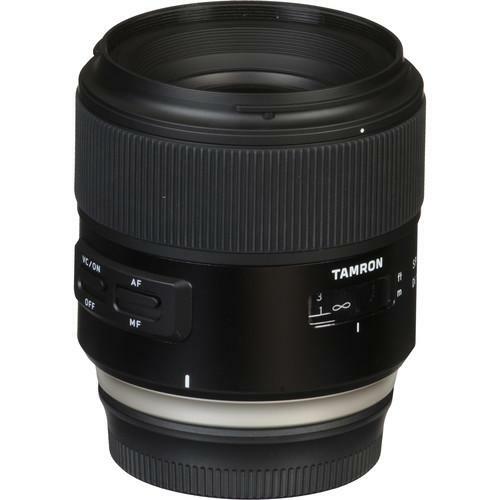 Fast f/1.8 maximum aperture benefits working in low-light conditions and also avails selective focus control. One LD (Low Dispersion) element helps to minimize chromatic aberrations in order to achieve greater clarity with reduced color fringing. Two aspherical elements correct for spherical and comatic aberrations, as well as distortion, for consistent edge-to-edge sharpness and illumination throughout the aperture range, as well as a reduction of sagittal comatic flare. 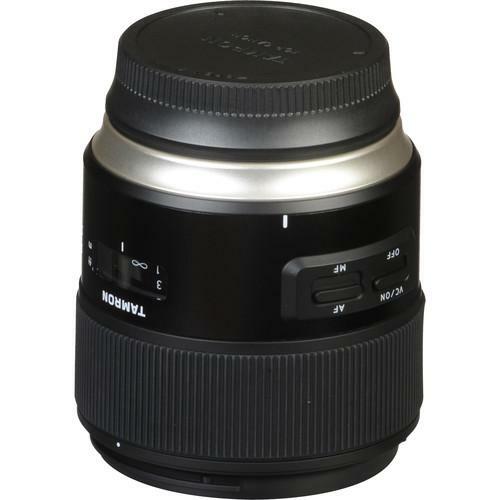 VC (Vibration Compensation) image stabilization is incorporated into the lens' design to minimize the appearance of camera shake for sharper handheld shooting in low-light conditions. Ring-type USD (Ultrasonic Silent Drive) motor is employed for fast, precise, and quiet autofocus performance that benefits both stills and video recording. This motor also enables full-time manual focus control without having to shift into a dedicated MF mode. A Floating System is employed that moves a single group of elements to control focus in order to provide faster AF response as well as a minimum focusing distance of 7.9" and maximum magnification ratio of 1:2.5 for enhanced close-up shooting. SILKYPIX Developer Studio 4.0 for Tamron software is included with the lens, which, aside from enabling basic raw processing and image adjustments, works to specifically correct for various aberrations, including color fringing, distortion, and peripheral light fall-off, using dedicated optical data from Tamron's SP-series of lenses.